We have a bunch of exciting news! 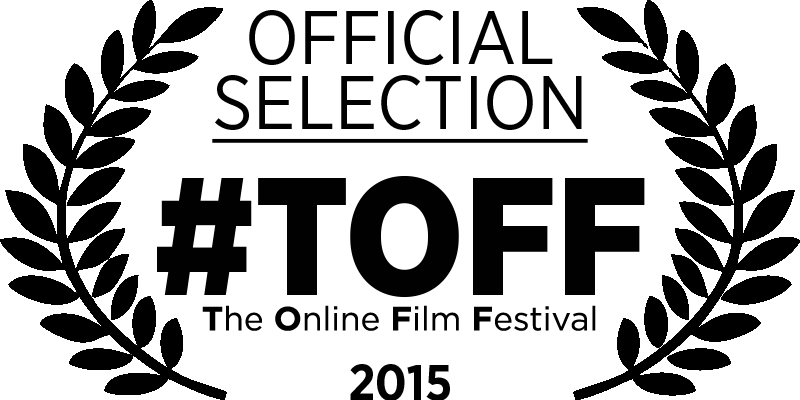 SLIGHTLY DRAMATIC has been accepted into a couple of fabulous ONLINE web festivals. 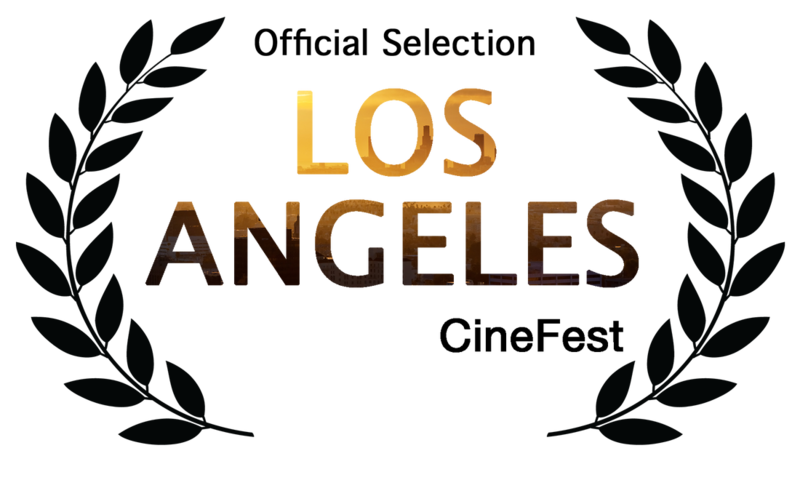 Check out all the info right here, right now… VOTE FOR US AT Los Angeles CineFest!! Los Angeles CineFest is a monthly international online event. Each month Los Angeles film industry specialists watch and vote for The Best of The Festival in each category. Additionally online audiences can vote for BEST OF AUDIENCE. Vote for SLIGHTLY DRAMATIC here. (It’s easy and you only have to do it once!) Deadline is July 17th. #TOFF – The Online Film Festival #TOFF – The Online Film Festival is a monthly international online event of short films, feature films and web series. SLIGHTLY DRAMATIC will be online for their August 2015 edition.